State lawmakers are trying to assert greater control over boards that step in when local governments or school boards become insolvent. 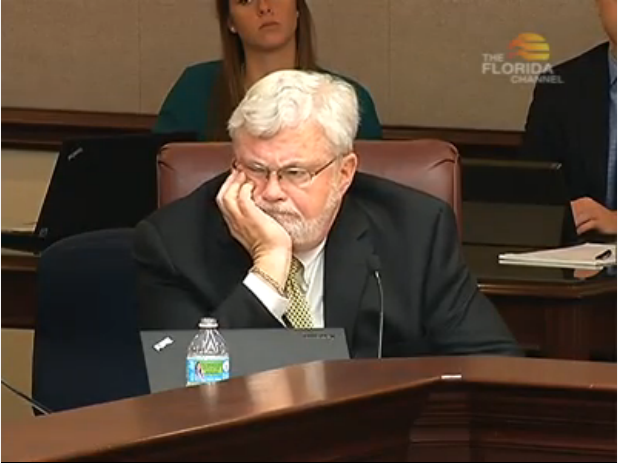 Clearwater Republican Jack Latvala is carrying the bill in the Senate. “This bill calls for, if the board is created for a local government entity, the president and the speaker shall submit a list of five names each to the governor, who then will appoint two members of each list and then the governor appoints the remaining member of the board,” Latvala explains. If a local official doesn’t take action on the board’s recommendation, the measure makes it easier for the governor to suspend that official. Senate Democrats worry a governor could use the provision as a pretext to force political changes like sanctuary status during a financial crisis.